At an early age I knew that I had a calling from God. I knew that I would have a mission, but I did not know what it would be. I experienced it as a burning desire to serve God in any capacity in which he would call me. Since I did not know how or when or where he would call me, I knew I must study diligently, I must learn my lessons, I must go to college and I must take the courses that he would lead me to take. This was on my heart and mind all of my life. And I would seek out ministers, priests and spiritual teachers and ask them to tell me everything that they could tell me about religion, about the Bible, and about Jesus and the apostles. An event happened in my life at the age of seven that was also to shape my future in part. It was in 1946, just after the conclusion of World War II. The memories of the war are very vivid to me. I remember the blackouts and the air-raid sirens and the CARE packages we packed and sent to Europe and the vivid photographs in Life magazine of the holocaust. I remember Armistice Day, when I was six years old. In 1946 my grandmother in Switzerland was ready to pass on, and my mother and I flew on a prop plane from New York to London. Then we crossed the channel and took a train to Switzerland. When we arrived in London I saw a bombed city. This so impressed itself upon me. I saw what war had done and could do to a nation. We walked up and down the streets and I recorded it in my mind as though I had a video camera. I shall never forget it as long as I live. And as I had that experience of awakening to the hardships of war, which had also come to me in other ways, I knew that whatever Jesus had for me to do in this lifetime, it would be connected with working for world peace and attempting to see to it that such a war would never happen again. As part of my co-op job program at Antioch College I went to work at the United Nations. And while working there and observing people from all over the world, I recognized, as God showed me in my heart, that the world’s problems would not be solved by politics but by a deeper union with God on an individual basis. God showed me the people and the deeper contact they could have with him—a living contact. And so I turned my attention to serving people and helping them find that connection to God that they would need in the days ahead. After serving as an assistant to the delegates’ private photographer during the Thirteenth General Assembly in 1958, I became discouraged and almost cynical about what could ever come out of the United Nations. I had lost a certain idealism I had had about the UN and world leaders. That episode, however, was pivotal in pointing me toward my mission. 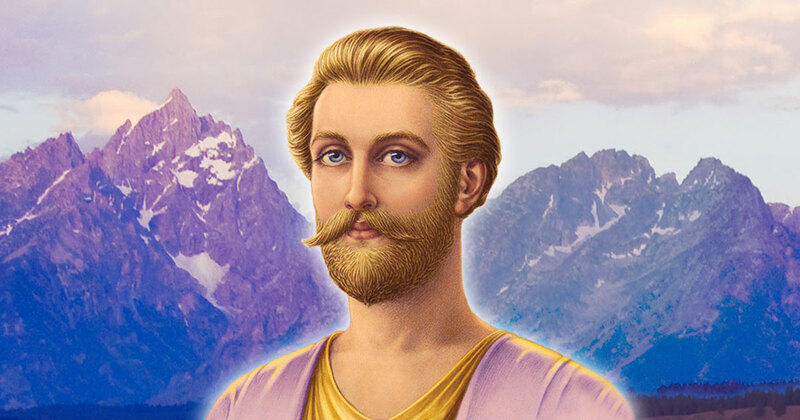 Before I had left home for Antioch at the age of 18, I was visited by Saint Joseph, whom we call Saint Germain, the ascended master and the saint. 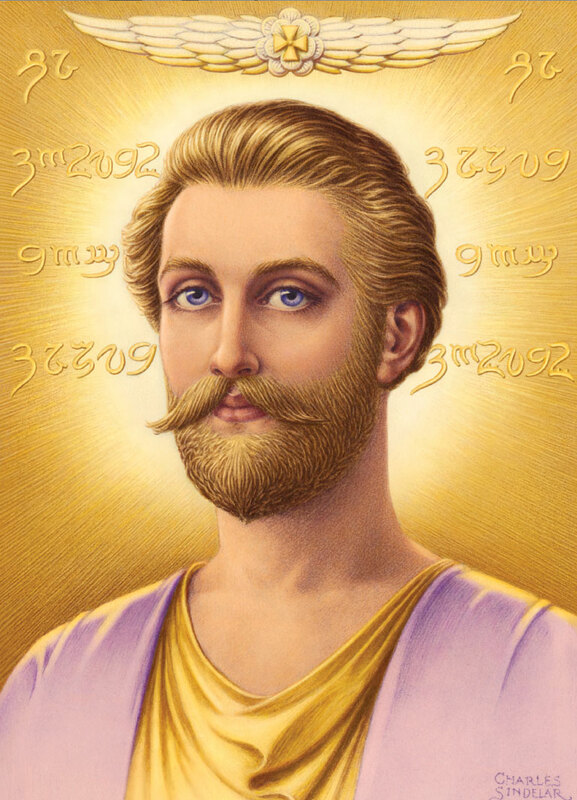 I recognized Saint Germain immediately. I knew him. I knew that I had known him before, that my soul had known him and that he would lead me to the work that Jesus had for me. I knew that I had to find him in the sense that I had to find out what I had to do for him. And thus my search began. I could see that, regardless of whether I would be working in religion or in some kind of government service, I had to know what was going on in the world and why. So I majored in political science and international relations but I was always studying religion along with it, always praying, always walking in the woods or up and down the streets of Boston communing with God, asking him questions and praying that he would use me in the way that was best for me to help people. In search of meaning and purpose, I transferred to Boston University. Follow the rest of Elizabeth Clare Prophet’s personal spiritual journey, including her meeting Mark Prophet and El Morya in Boston, in her recently released memoirs: In My Own Words: Memoirs of a Twentieth-Century Mystic.